A collection of short articles featuring Schlesinger or written by Schlesinger team members. 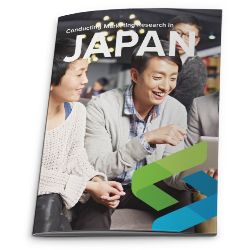 Nadine Casaletto, Director Global Qualitative Solutions, shares her data collection tips for Japan’s current market. 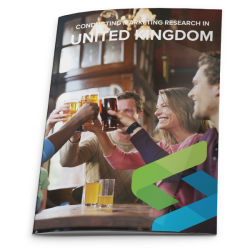 Sarah Bennett, Project Manager at The Research House, shares her data collection tips for the United Kingdom’s current market. 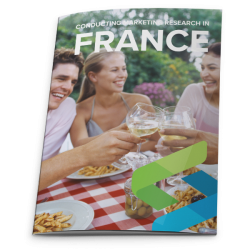 Eric Nalpas, Managing Director of Schlesinger Europe shares his data collection tips for France’s current market. 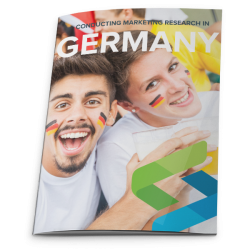 Stephan Schmid, Managing Director, Schmiedl Marktforschung shares his data collection tips for Germany’s current market. 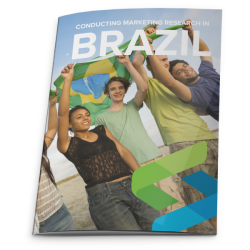 Nadine Casaletto shares her data collection tips for the current market in Brazil. 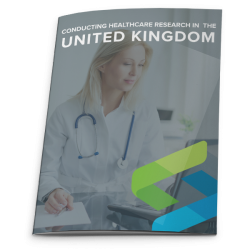 The Research House shares healthcare data collection tips for the current market in the UK. 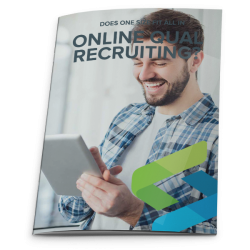 Jason Horine, Vice President, Client Development looks at how important recruiting methods are to your online qualitative research. 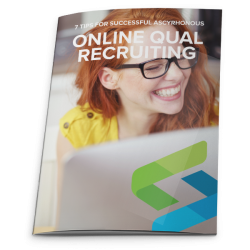 Jason Horine shares his data collection tips for online qualitative research. 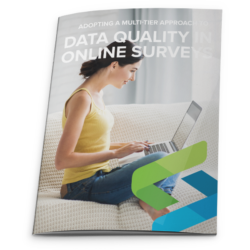 Hetul Bhavsar, Director, Client Services & Operations, Schlesinger Quantitative reviews our approach to high quality data when conducting online surveys . 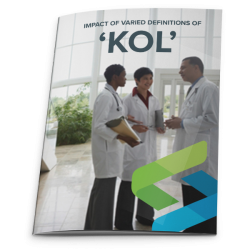 Schlesinger Group responds to ESOMAR’s 28 Questions to help buyers of online sample. 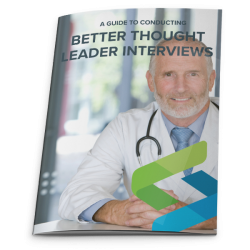 Matt Campion, Executive Vice President, share his advice on optimizing your thought leader interview results. Our views on how this challenge can be overcome, presented by Matt Campion, Executive Vice President. 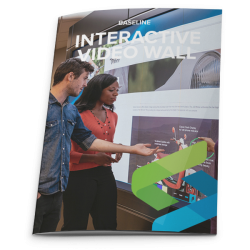 Baseline article discusses how the The Wall by Schlesinger can be used to drive better engagement and deeper insight. AJ Shaw and Liz Bloom share their tips for recruiting qualitative and ux respondents with Lon Taylor, on First Insights podcast. 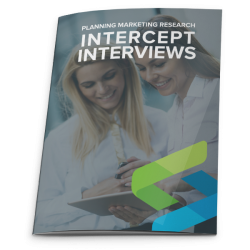 In this guide, Schlesinger Group shares best practices for planning marketing research intercept interviews. 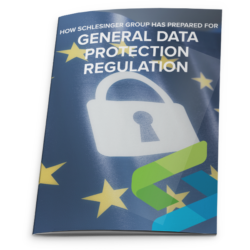 An overview of Schlesinger Group’s preparations for GDPR. 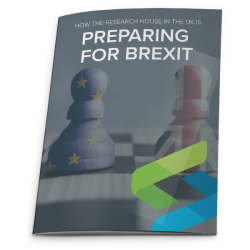 An overview of The Research House preparations for Brexit. 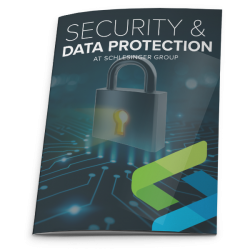 An overview of Schlesinger Group’s security and data protection technologies and processes.